Organic is the only way to live in this polluted environment so why not adapt one of our homes as well, along with if you get the luxury and splendor as well, then it’s a win-win situation. A project presented by Rise Groups as you want to live in for a better future and grand lifestyle with a little betterment of it. 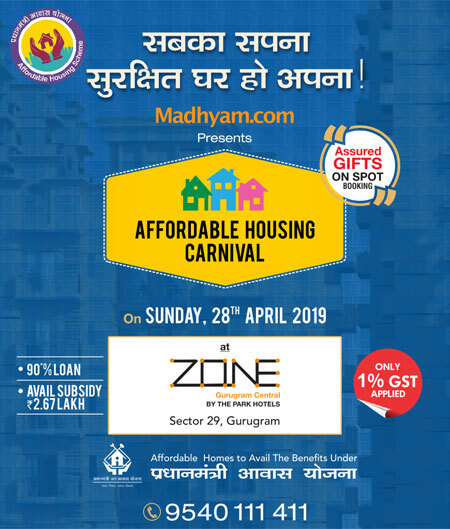 Organic Homes is comprised of beautifully green living apartments, located at NH-24, Ghaziabad, offering 2/3/4 BHK apartments which would be smartly erected along with advanced functions and requirements but organic. Apartments of this project will give you a luxurious and grandeur lifestyle along with the positivity of the sunshine and fresh air as they are three sides opened apartments. The organic and green living amenities of the project include gymnasium, clubhouse, party lawn, lush greeneries, water fountains, jogging track, and many more. 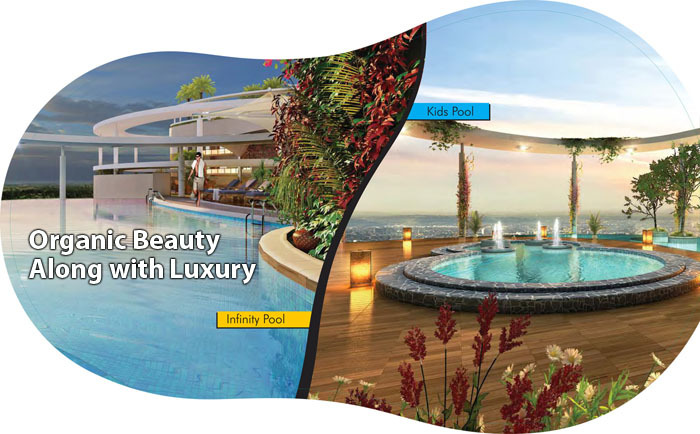 Some of the organic characteristics the project is offered in a way of organic amenities, for instance, rainwater harvesting, sustainable energy sources, eco-friendly construction, 70% green area will be dedicated to the green living and natural way of life at Organic Homes, and lush green surroundings. If the location is the concern, then it got some major advantages, for instance, Rise Organic Homes is surrounded by banks, bus terminal, quality educational institutions, shopping malls, railway station, and much more. Do not think twice, you can’t afford to miss this opportunity. Hurry up and book now!! !